What differs SeriousTEFL from all others? Our genuine Job Board where schools confidently hire our graduates! SeriousTEFL courses are the most technologically advanced online programs in the industry and we were the first to offer the courses exclusively online. 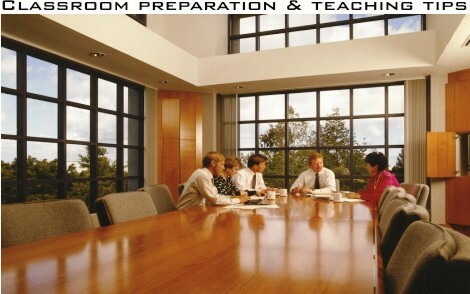 Designed and implemented by experienced teachers whom have traveled and taught in various countries, subjects and levels. Our programs' practical applications aim directly at the core of what is needed for you to become an effective ESL teacher. This is accomplished by offering the initial know-how and confidence which is imperative for teaching your very first class and continuously building from this platform throughout your teaching career. Our modules and syllabus have been intensely scrutinized and applied to ensure maximum coverage of all topics, techniques and strategies. Each module covers all relatable material as well as instruct the student of the necessary tools in order to teach effectively. Graduates that complete our course refer back to the lessons and tips consistently when adding to their abilities and the overall classroom dynamic. Our courses are accepted and endorsed by over 7,000 partner schools and educational establishments worldwide via the International Alliance of Teachers and Employers delegation. We shall consider granting a partial scholarship to individual whom are experiencing financial hardship. Are Online TEFL Courses accepted as opposed to in-house? Did living in caves prove to be better shelter than manmade homes? Were horse driven buggies better than cars? Was communicating via Telegraph better than the Telephone? Is corresponding via letters/postal mail better than email? Is getting the news via newspapers better than through Television or the Internet? Is searching for information via Encyclopedias better than using the Internet? Human advancement from their old approaches to new versions have always been opposed by those afraid of change and technology based improvements. There are rumors that schools worldwide do not recognize TEFL type online degrees. This is almost a completely insignificant proclamation, because presently they only account for less than 1% of all educational establishments worldwide and this is decreasing every day. Online education in general, today is the norm as opposed to the exception. Degrees of all variance and levels are being obtained online, including ones even of higher education caliber and are widely accepted in this global world. All companies that offer in-house courses also offer online, therefore this debate is moot since they themselves recognize the need for it. if the syllabus and site is user-friendly as well as technologically advanced (such as live timed exams), they thus can be completely comparable to in-house. What is the difference between TEFL, TESOL, CELTA etc. courses? There are no major differences. They are just referring to a slightly different meaning and thus a different acronym. 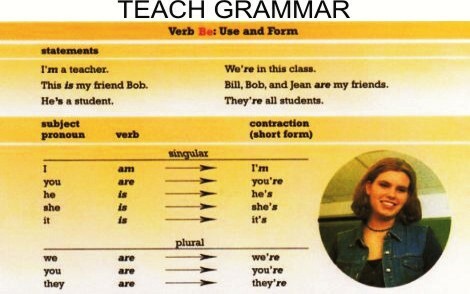 However, they all refer to the same original acronym and course; TEFL “Teach English as a Foreign Language” CELTA is the original and at one time was the Cadillac of all courses but as teaching abroad has changed, the curriculum for CELTA has not and is now outdated but yet still overpriced..
Do I really need TEFL in order to teach abroad? Yes. In recent years this has become the biggest change in the market as now almost all schools across the board require TEFL certification and that even includes teachers who have a teaching certification in their country of birth because TEFL is a specialization. 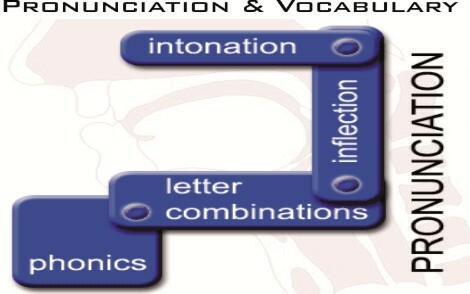 It is required for both native and non-native speakers. Not only do the schools require it, various countries request this from the schools for VISA and immigration purposes. Therefore, TEFL degrees have become mandatory and this includes even if you have other highly regarded credentials. Additionally many schools will not even consider candidates for their vacant positions who do not have such TEFL type degrees. Why would I choose your courses? There are several reasons to take our course as opposed to others. We are the only ones whom offer completely automated courses in the industry. All lessons are programmed which allow you to systematically advance once you complete them, including the mid-term and final exams which are also automated for grading. 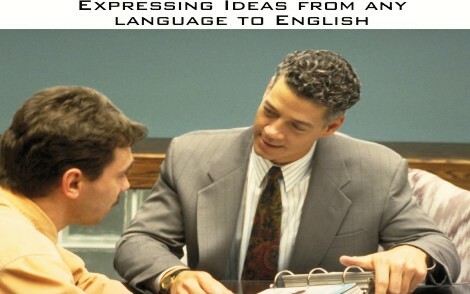 This makes them the most user friendly TEFL courses in the market. Our courses are the only ones that will give you practical lessons and strategies that you can actually use in the classroom and not just in theory. 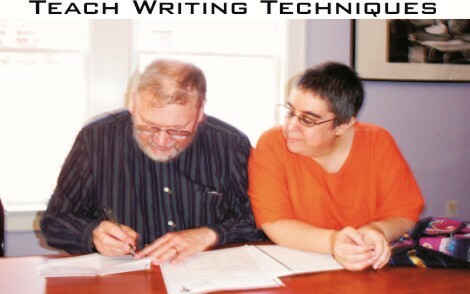 These courses were developed by ESL teachers with over 100 years of combined teaching experience for various levels, ages and countries, including the founders of SeriousTeachers.com. Their wide range of knowledge is embedded in every section of these courses. Immediate recognition by thousands of schools that advertise with us making job placement inevitable. Many competitors have accreditation solely through membership based payments which do not include any legitimate oversight nor offer any value when trying to obtain a job. We are the only company in the industry with an exclusive and authentic job board. Other companies offering job assistance actually just go to other job boards and place them on their board. Impeccable customer service, after-sales service and troubleshooting. Unquestionable and authentic student testimonials on our homepage. Our Diploma program is 120 hours. Do you assist with Job Placement after graduation? Yes. Simultaneously, with your SeriousTEFL registration you have the option of submitting your profile/resume to SeriousTeachers.com in which, you can start applying for all available jobs as well as all employers will examine your resume. We are the most efficient and popular job site in the market. Our unique state-of-the-art website enables employers to find the teachers they are looking for and teachers to find the jobs they desire. By completing our Diploma course, this increases your potential and expands your credentials. Employers on our site are alerted of your SeriousTEFL Certification on your individual profile. How much do SeriousTEFL Diploma course cost? How much do SeriousTEFL courses cost? The price of the 120-hour Diploma course is 245 USD. We offer a variety of online payment systems including Credit Card, PayPal and we also accept Western Union or Bank Wire Transfer. Once I make payment, how soon can I begin my course? Access to the course if paid by Credit Card would be within 12 hours. If by Western Union or Bank Wire Transfer, it would be upon receipt of payment. You must inform us via email that the payment has been dispatched. How would I receive a Soft Copy & Hard Copy of my degree? Soft Copy: Upon graduation, you must inform us via email requesting a Soft Copy of your degree(Electronic version). A Soft Copy is acceptable worldwide by 99% of institutions. Hard Copy: This a an added and complementry service. We will issue a Hard Copy of your degree(free of charge) and mail it via an Airmail International Postal Service to the provided address on file. In order to maintain this course affordable, the above service does not offer a tracking number. You must allow up to 30 days for its delivery. For countries with an unreliable postal service, students must arrange thier own courier service at their own expense. How can I verify that my degree has been issued and is registered? Anyone can verify the authenticity of SeriousTEFL issued Diplomas by entering the following link and introducing the Graduate ID located at the bottom left corner of the corresponding Diploma: https://www.seriousteachers.com/TEFL/verify/ This link can also be used by future employers as verification. How can I obtain a copy of my course transcript? Upon successful confirmation and receipt of your payment(please allow between 1 to 8 hours), you will receive an email where you will be able to Register for your corresponding course in which you have already paid for. Once you have successfully registered, you will receive an Activation Email. 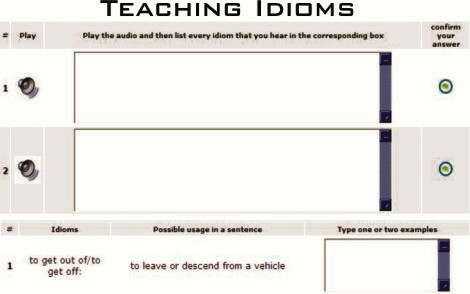 You will then be able to Login, activate and begin your course. You have up to two months to complete the Diploma course. Extensions can be granted upon request. Upon successful completion of your course, an original hard copy of your TEFL Diploma will be mailed to your address as provided. The arrival period is estimated between 10 to 30 days depending on the country of its destination. 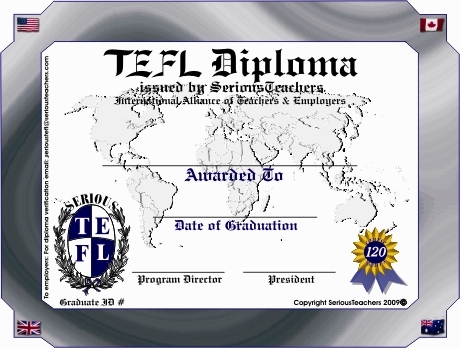 A soft copy(scan) of your TEFL Diploma can be sent to your email upon request.